In addition to bespoke lifestyle concierge services, BHELD Members will stay apprised through private perks and personalized updates revolving around their passion points. 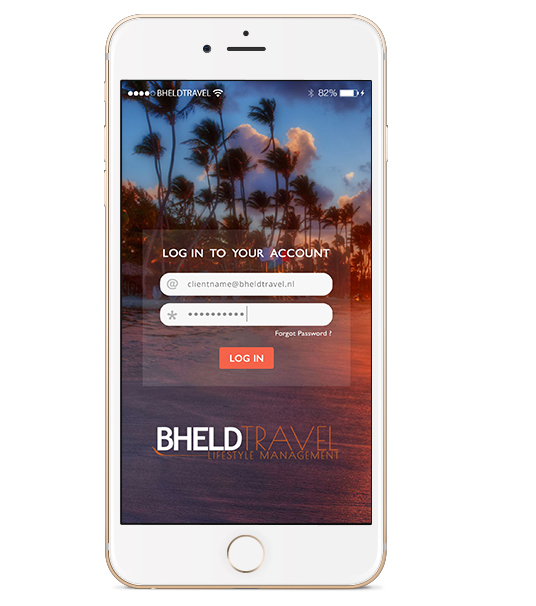 From unique restaurant experiences, monthly newsletters and members-only events, BHELD connects with members via multiple engagement channels. Using deep profiling across all relevant categories in your clients’ lives, our Concierges leverage our proprietary, global relationships to deliver preferential access and recognition. Clients access our services quickly and easily through toll- free telephone access, web, email or fax to one of our professionals on the ground worldwide. We have a policy of doing what we can for our members and to fulfill all member requests – we are the preferred service chosen by those who are keen to enjoy the very best life has to offer. When you want to live the city, and breathe nature in a modern way.There is a possibility to back pack in a comfortable luxury way through our flash packing packages! 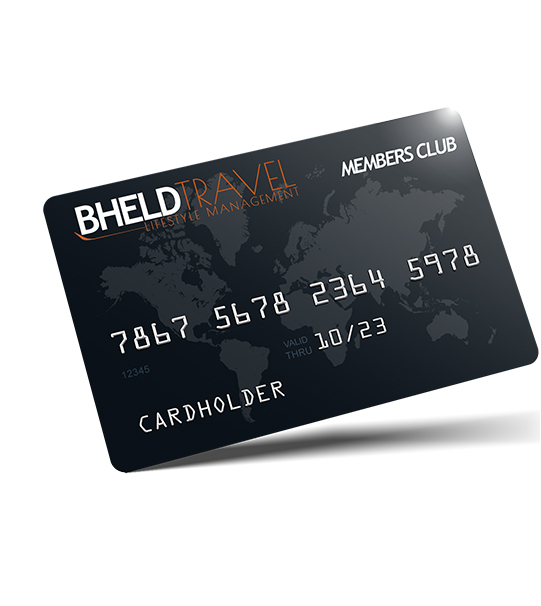 FLASH PACKING becomes Luxury with BHELD TRAVEL.